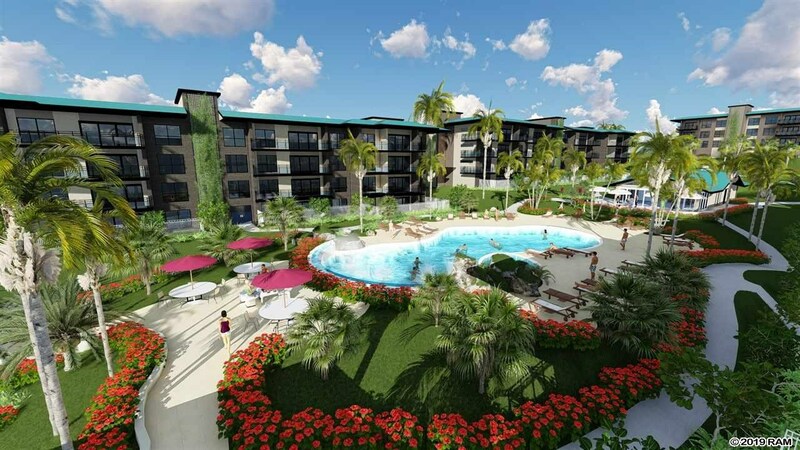 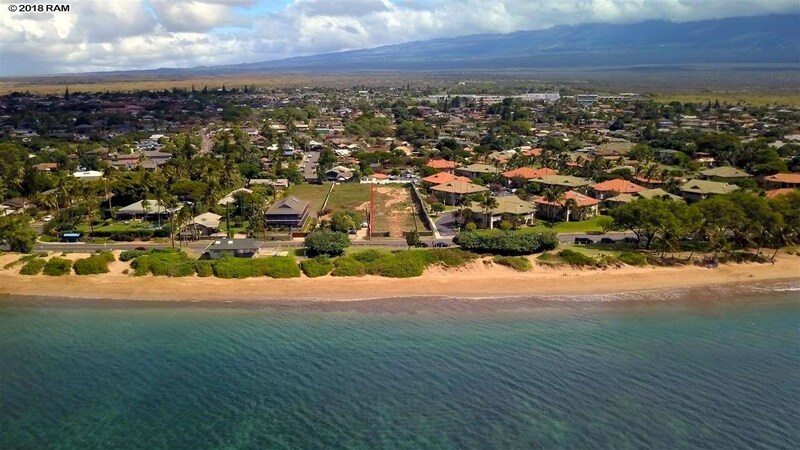 Kihei is mostly known as a South Maui condo community. 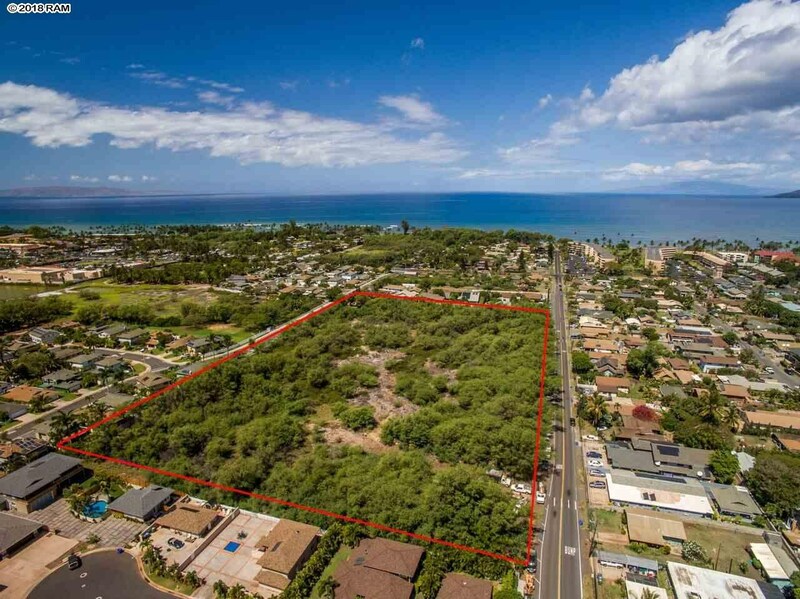 Most Kihei homes are off South Kihei Road for local residents to enjoy more privacy. 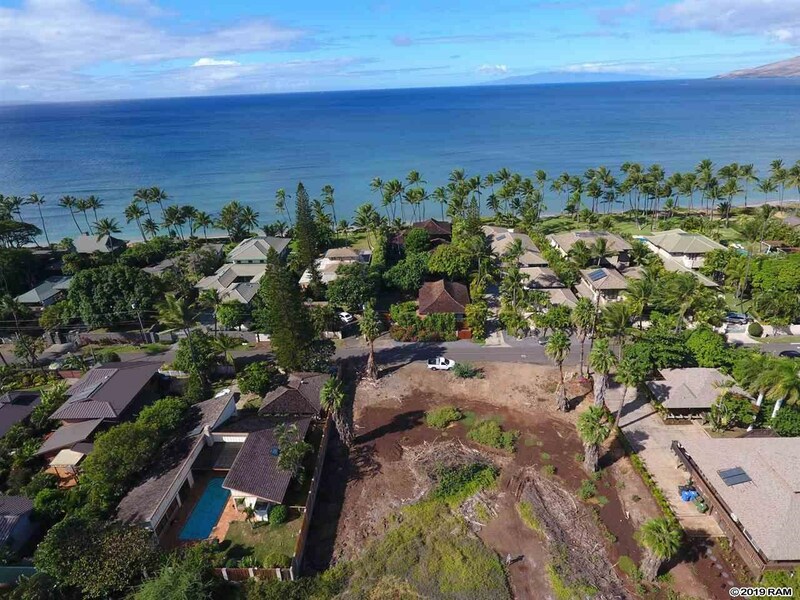 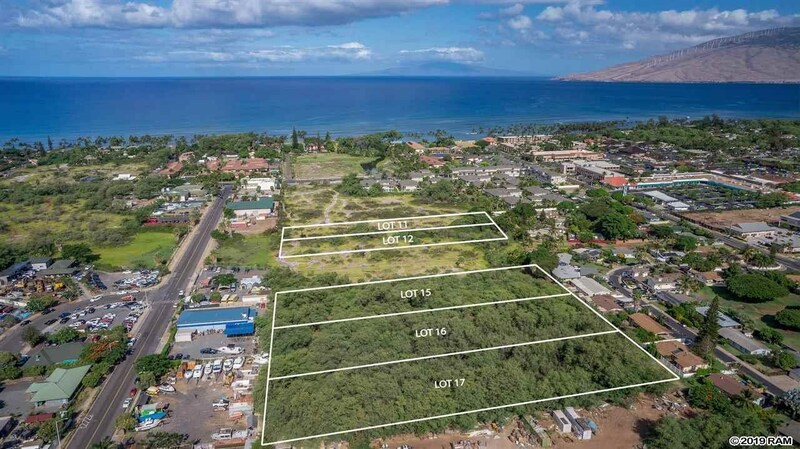 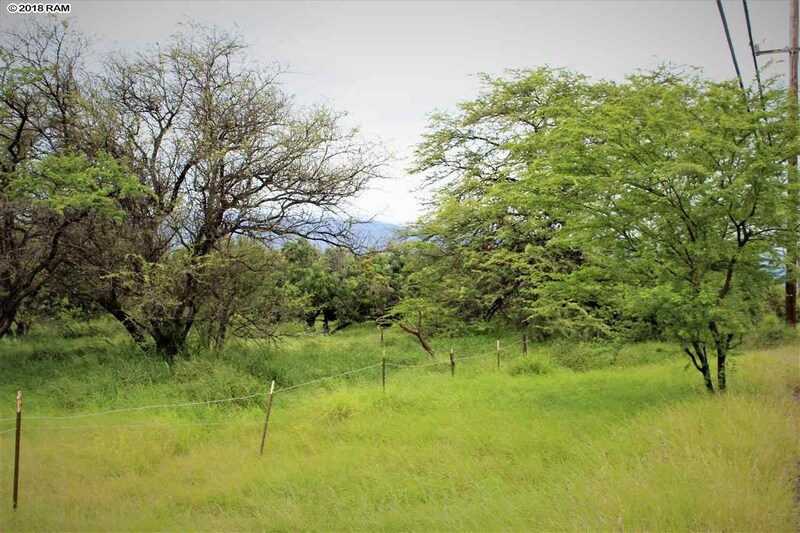 Many of these areas were built as track homes, not leaving many opportunities to purchase Kihei vacant land for your dream home. 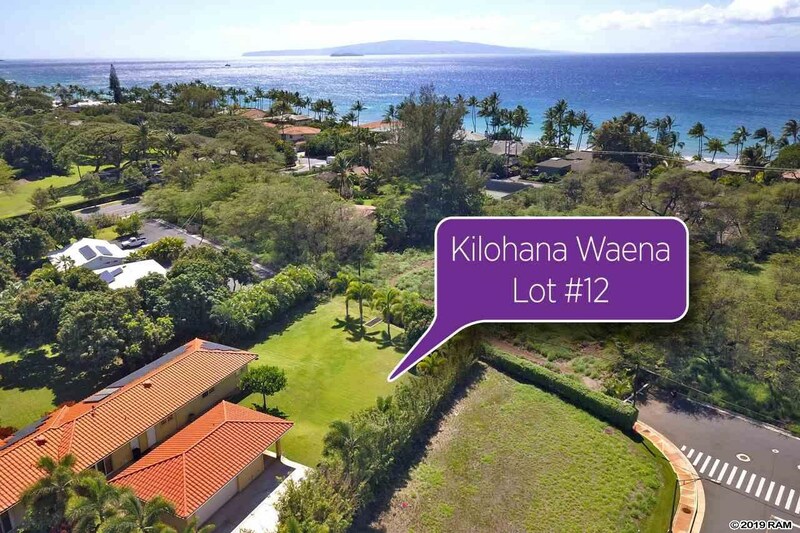 Though this is a very limited market, there are a number of great parcels available for sale. 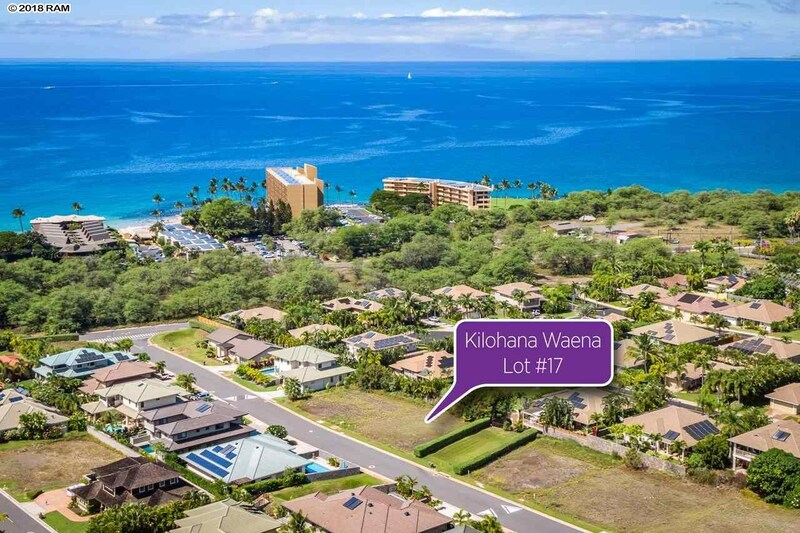 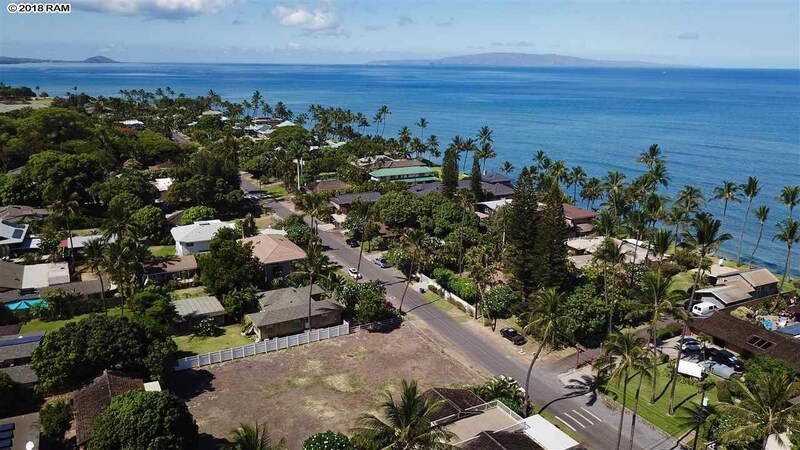 Only a few offer excellent ocean views, but Kihei homes are anyhow much more about the proximity to the ocean and the beach. 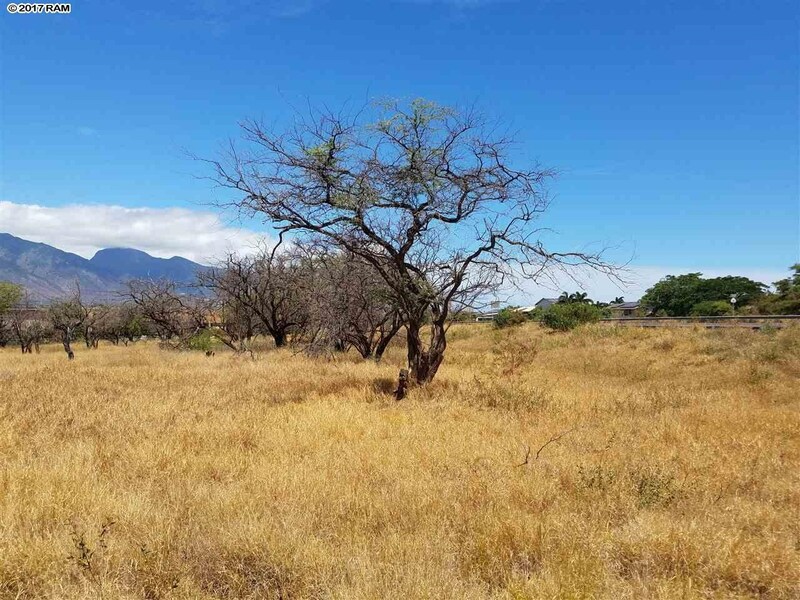 It’s all about location, location, location!